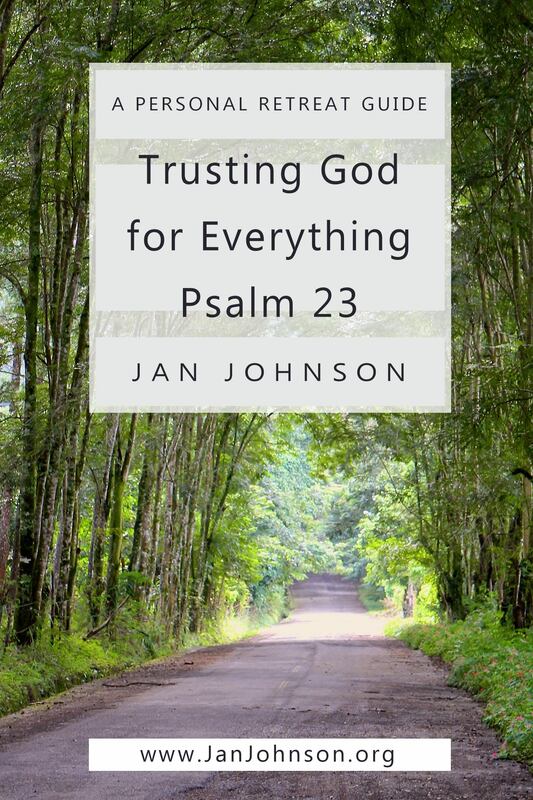 Can you trust God for everything in your life? Uncertainty about the economy, employment, health, and relationships often gives us fearful, worried lives. But Psalm 23 offers a picture of what it looks like when we live our life with God here and now, every day. Such a life of connecting with God moves us toward becoming people who live with joy and gratefulness and are able to bless enemies and live intentionally, free of judging others. This retreat guide helps you see how God provides for everything you need, that God can be trusted to lead you and restore your soul, and that God walks every step with you in all situations. Enter into a life of trust and confidence in God. It can also be used in groups. *Meditation 1: Does God Really Provide Everything I Need? If you have time for only three conversations, you might wish to choose the three marked with * (or you might be led to choose otherwise).